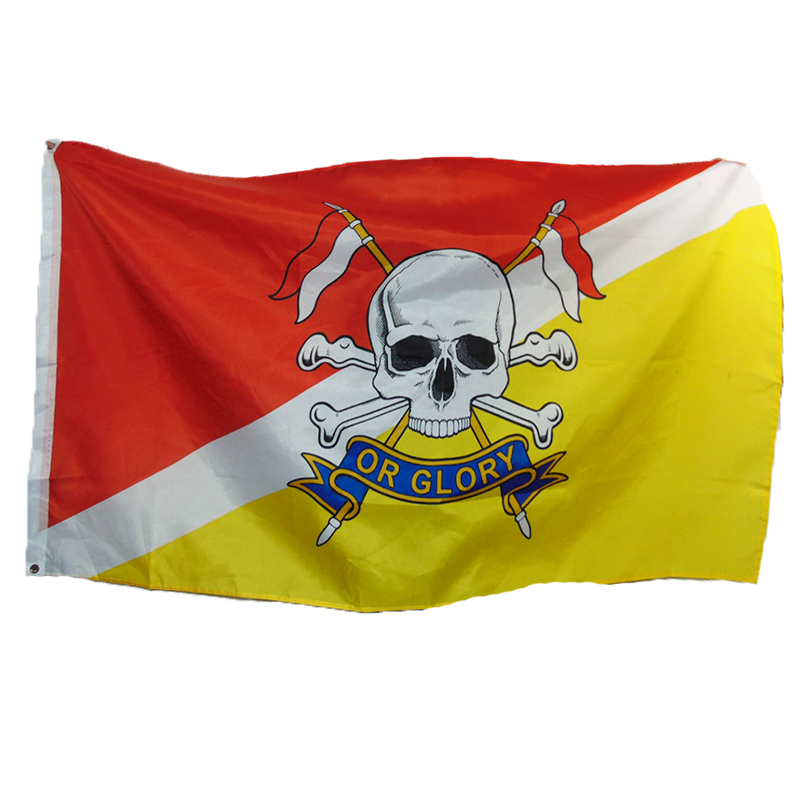 One the most recognizable cavalry units of the British Army, with their iconic skull and "or Glory" insignia which speaks to their past and continued feats of daring. 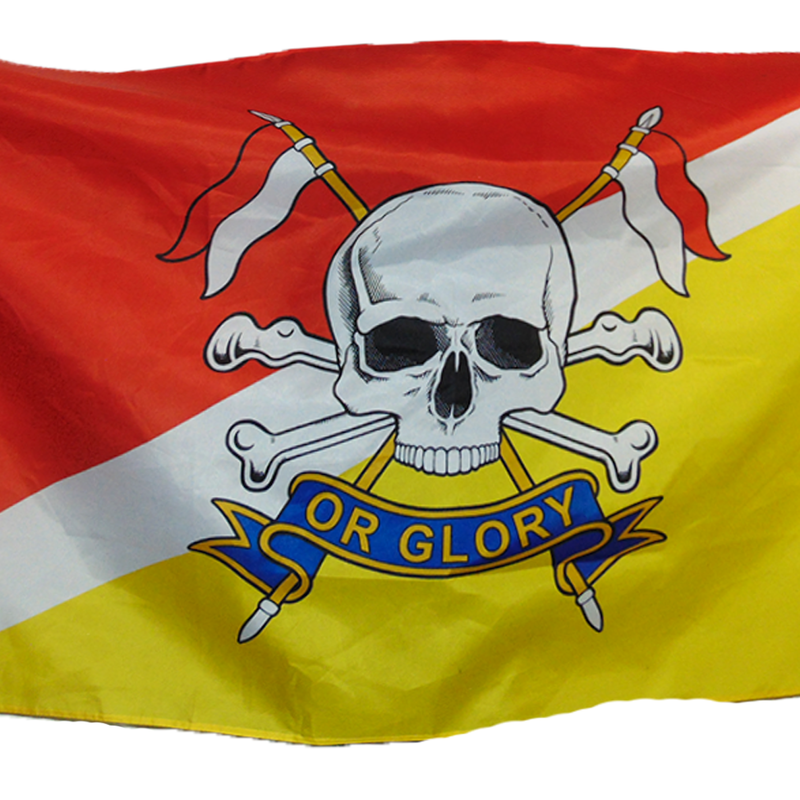 Today's Queen's Own Royal Lancers are an amalgamation of various "Lancer" units, but most notably the 17th Lancers from which the unit's legendary motto and insignia derive. The 17th Lancers were formed in 1759, fighting in nearly every British campaign from the American Revolutionary Wars to the Great War, becoming most infamous for their participation at the "Charge of the Light Brigade" during the Crimean War. The 21st Lancers which later amalgamated with the 17th, were raised in 1858 for service in British India. Famously, Winston Churchill personally rode into combat with the unit as an attache from the 4th Hussars during the Mahdist War. Both units continued to fight as light cavalry armed with lances, a daring accomplishment in the mechanized slaughter of the Great War. Both of these units amalgamated in the interwar period, and were mechanized in time for the Second World War in 1938. They carried on their cavalry tradition, with wheels and steel in stead of horses. Through an amalgamation of all of the various named "Lancer" units of the British Army as of 2015, their legacy of these dashing cavalrymen continues through today's Queen's Own Lancers.